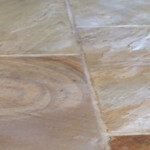 Professional Sandstone Cleaning based in Cotswolds, Cheltenham, Gloucester, Stroud & Cirencester. Serving national contracts. Creating a beautiful and timeless stone which adds warmth, quality, and luxury to any room in your home or business premises. To prevent ugly spots, spills and ingrained soil, Professional Sandstone Cleaning, Sealing and Maintenance is vital to maintaining the look and longevity of the Sandstone floor. Our craftsmen perform the finest of Sandstone Cleaning, Restoration, sealing and Maintenance. 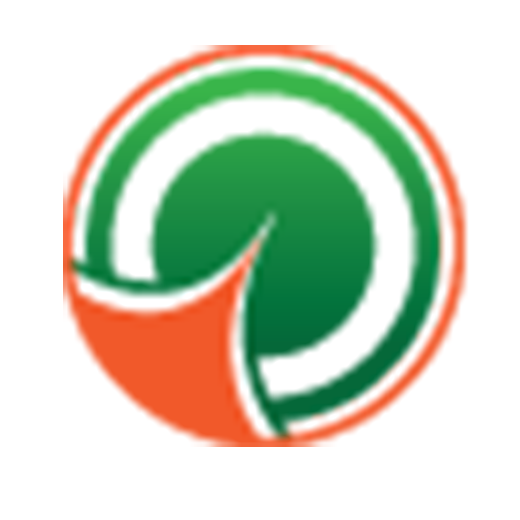 Professional Stone Floor Cleaners and restoration based in Cotswolds, Cheltenham, Gloucester, Stroud & Cirencester but serving national contracts.